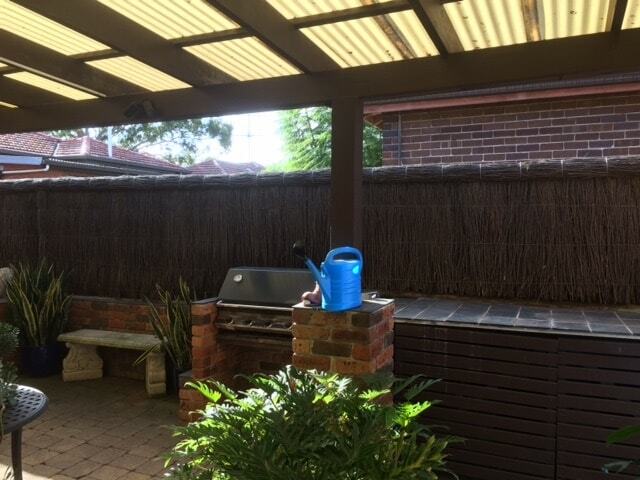 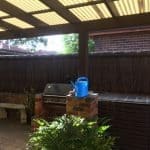 If your existing Brushwood fence is letting down your landscaping, you will be relieved to know that a Brushwood Fence Repair is easy to do; making them look like new. 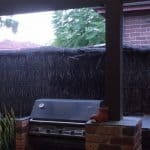 Brushwood fences are not only an aesthetically pleasing fence to look at, they are very practical in that they require no maintenance and worn old fences can be quickly repaired or altered (height wise) for changing requirements. 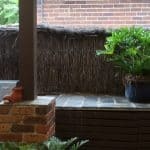 These simple Brushwood Fence Repairs are a great way to update the look of your garden. 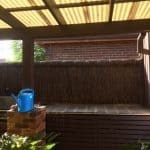 If you have a Brushwood Fence that needs repair, contact North Shore Brush Fencing for an obligation free quote.